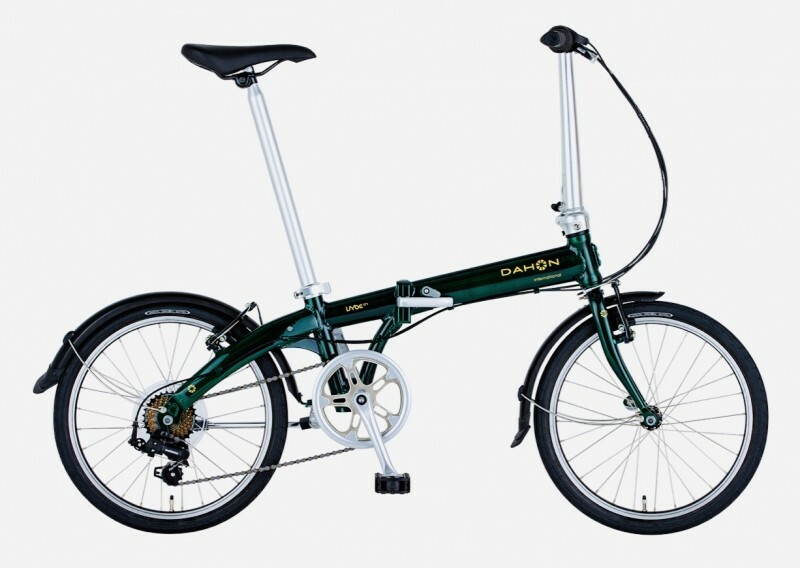 Chigasaki Style: Dahon Folding Bicycle Test Rides. April 13 and 14!! 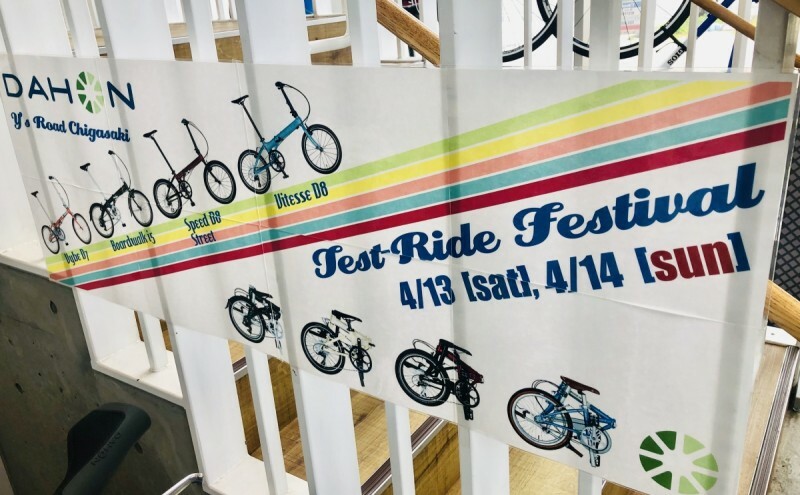 We’re having a Dahon Test Ride Festival, this coming weekend, Saturday, April 13 and Sunday, April 14 at Y’s Road Chigasaki. 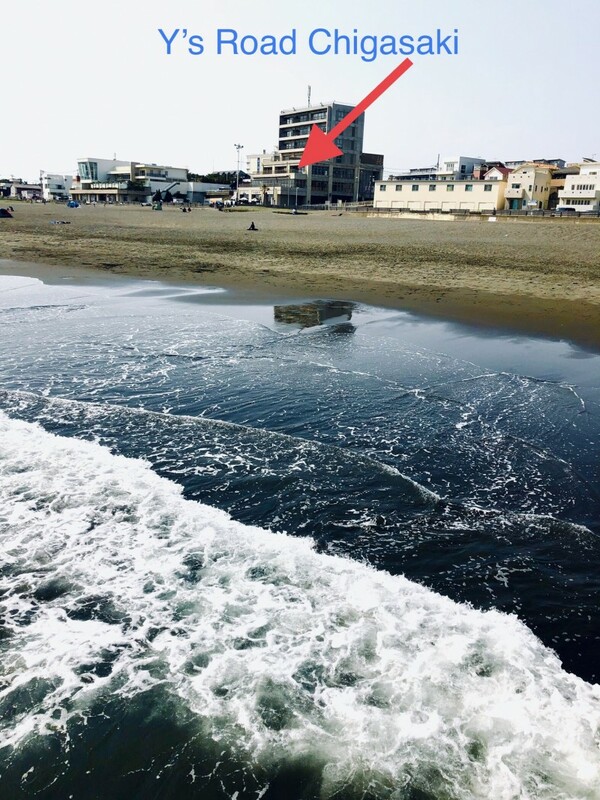 The weather forecast says a very sunny Saturday, and would be an enjoyable ride/day at Southern Beach, where we are located. 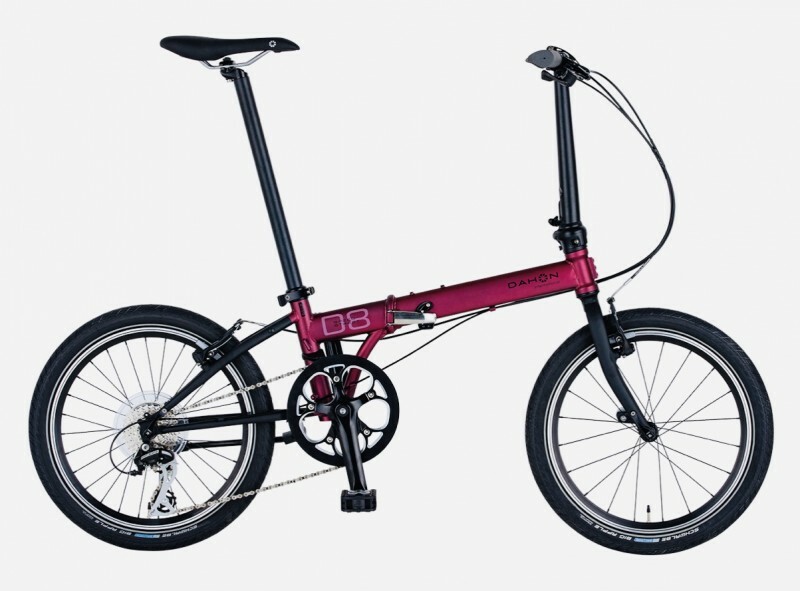 The bicycles for demo are the Vitesse D8, with Shimano Claris drivetrain, 20″ tires and weighs 9.9 kg. 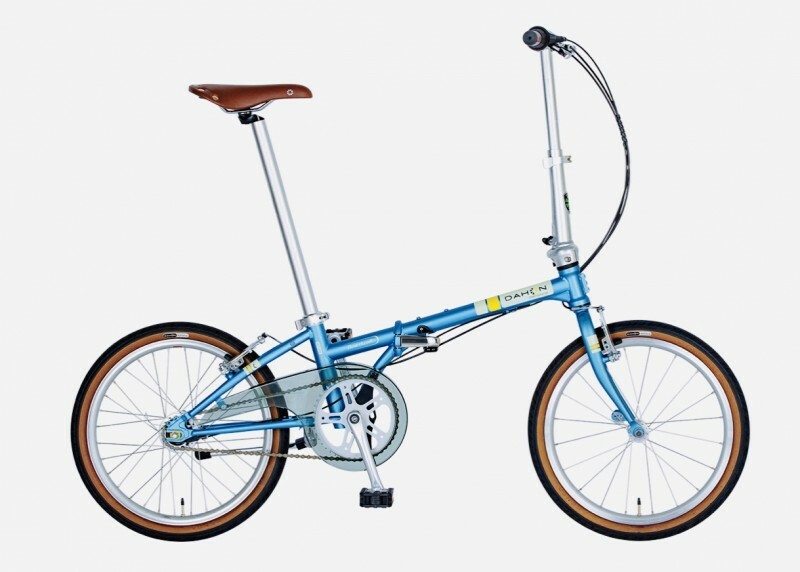 93000yen+TAX. The Speed D8 Street. 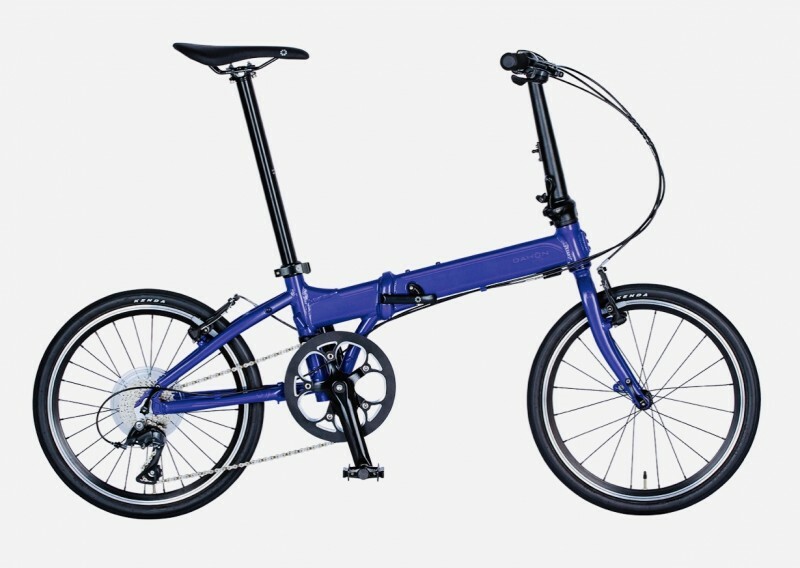 It weighs in at 12.4 kg with Shimano Acera drive train and Schwabb Big apple 20″ tires. 81000yen+TAX. 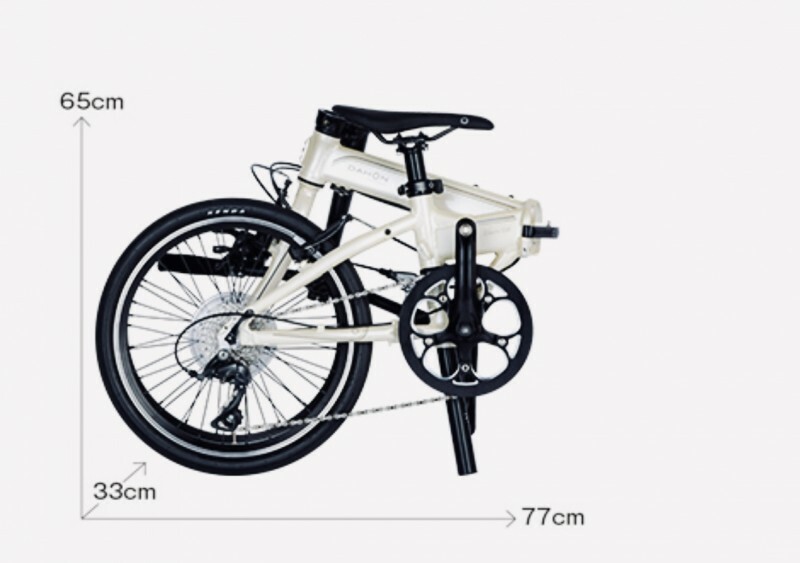 The Vybe D7, 11.9 kg, Kenda 20″ tires and Shimano components. 49000yen+TAX.